LEWISBURG, PA. (THECOUNT) — Adam Bartlett, of Lewisburg, has been identified as the shooter in a Sunday night Lewisburg murder-suicide. Bartlett, 38, is said to have shot 50-year-old Terry Minnier, at the Kelly Meadow View Townhouse Apartments, located at, 6 Shelly Cir, Lewisburg, PA, before fleeing the scene and turning the gun on himself. TRENDING: Family Of "Queen of Soul" Aretha Franklin Rush To Bedside In "Grave Condition"
Bartlett then fled the scene, driving to Saint Anthony Street in the Lewisburg borough. 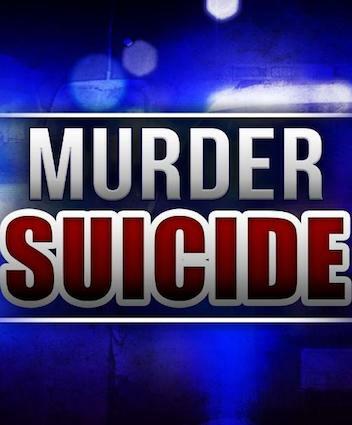 Once there, he committed suicide, according to the Milton state police. Anyone with information on the deaths may contact police at 911. Family Of "Queen of Soul" Aretha Franklin Rush To Bedside In "Grave Condition"
I saw something might pertain to this. I think there was someone else involved too.